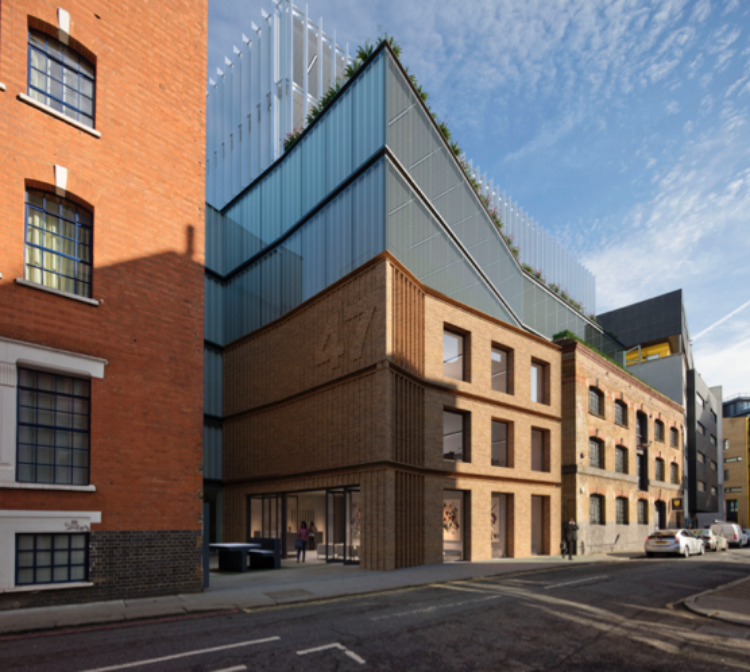 SPPARC has received planning for its redesign of a Victorian warehouse building located within the Bermondsey Street Conservation Area. The 5,770m2 proposal sees the redevelopment of the site, including the provision of a seven-storey building with basement and the careful integration of the existing three-storey warehouse into the scheme for B1(a) office use. The building is owned and being redeveloped by Vantage, a joint venture London office partnership between Legal & General Capital and PGGM. 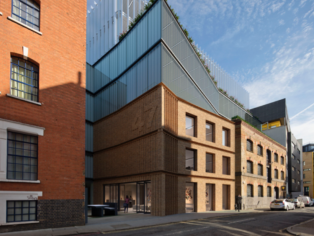 The proposed scheme at 47 Tanner Street will see the sensitive restoration of the last undeveloped Victorian warehouse on the street, which was once used for a range of commercial activities and pop-up events, including the early series of the hit television show BBC’s Dragons’ Den. The modern architectural intervention within the former yard will have a simple brick façade that complements the materials and proportions of the warehouse building whilst responding to the varied characters of the street. The new building will oversail the existing warehouse with a playful geometric seven-storey addition in two setback glazed tiers with roof terraces at fourth, six and roof level. This will be effective in maintaining the primacy of the warehouse building in the street scene, allowing the former geometry of the warehouse building with a frontage and a flank to be understood. The new building will be elegantly detailed with exposed steel horizontal structures separating the floors and expressed vertical fins to the two floors of the uppermost tier. At basement level there will be ancillary cycle parking and shower facilities. The commercial floor-space that will be created on the site would provide approximately 500 jobs, a significant increase to the number of jobs possible within the current building configuration. The scheme, which has been designed to achieve BREEAM Excellent, is due to start on site during 2019.